Origin In 10000 BC along with agricultural revolution, the domestication of animals also started for milk. The pale liquid which is produced by the mammary glands of cow is called cow’s milk. It is well known to the world. Cow produces milk when she delivers a calf. The pregnancy lasts for about nine months. Milk is considered as a complete food which is loaded with necessary nutrients, calcium that supports of maintenance and development of human body. It has glossy, creamy and thick texture. No preservative or artificial coloring is added to cow’s milk. Unlike buffalo’s milk, it is pale creamish with yellow tinge. Cow’s milk is a great source, calcium, potassium, Vitamin D and proteins. It is vital for healthy teeth as well as bones. Due to the low presence of fat, it could be preserved for lower time periods. In 10000 BC along with agricultural revolution, the domestication of animals also started for milk. The dairy products and milk was restrained for wealthy, priests and royalty. In Europe, the sheep and cows were value highly for milk in 5th century. The milk of cow was well known in comparison to the sheep’s milk in 14th century. In early 1600s, European dairy cows accompanied to North America. The pasteurization test was made by a French microbiologist named Louis Pasteur in 1862. In 1895, the machines for commercial pasteurization were introduced. The first milk bottle was introduced in 1884 in New York. Milk cans was replaced by tanks in 1930s. The invention of plastic coated paper milk cartons assist in the wider distribution of milk. Cow’s milk is a great source of calcium, potassium and Vitamin D. It is used to make other forms of dairy such as yogurt, cheese and others. Cow’s milk is able to lower fat, enhance immunity, prevent diabetes, protect heart health, strong teeth and bones, lower inflammation, stimulates growth and assist weight loss. People with lactose intolerance should not consume it. The people with Parkinson’s disease and cow milk allergy should avoid it. Raw milk results in stomach cramping, diarrhea and vomiting. High consumption of raw milk cause hiccups, shwasa and respiratory ailments. Mix banana and other fruits with milk to make a shake. Raisins, milk, nutmeg and cinnamon could be added in a rice pudding. Make a hot chocolate by mixing unsweetened dark chocolate, milk and honey. Put some milk to a hot cereal. It could be used to make cream, ice cream, buttermilk, butter, paneer and khoya. Milk is a necessity for coffee, tea and milkshakes. It is also used to make halwa, sheera etc. It is also added in chocolate based desserts. It is used to make pastas and white sauce. It has become a dietary food for adults and children. It is associated with various health ailments. About 90 percent of the milk is fulfilled by cow’s milk. Finland is the highest milk consumption country. California is the highest producer of milk. The nutritious fluid which is made in dairy cows udders to preserve the newborn calf all along the first months of life. 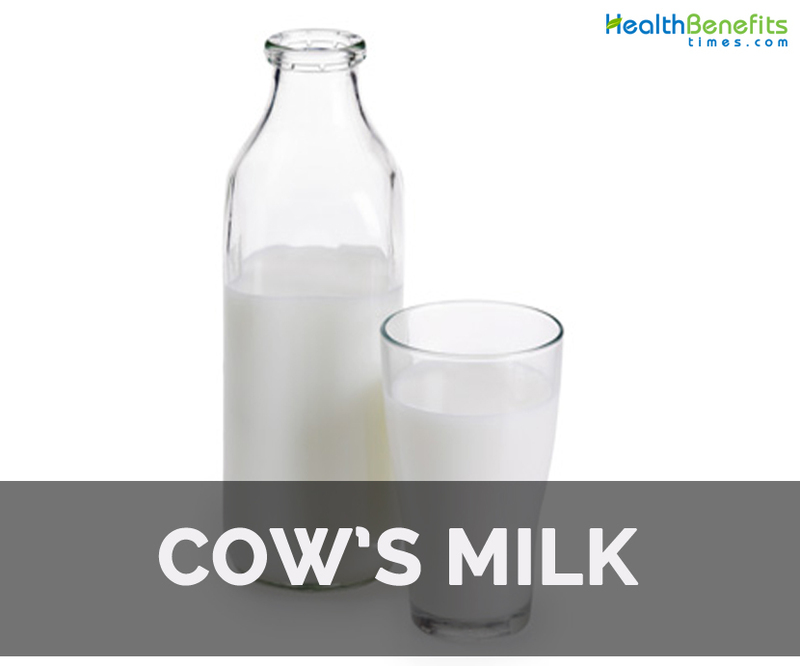 Cow’s milk is used to make the food products such as cream, cheese, yogurt and butter. It has become the primary part of modern diet. Milk has complex nutritional composition and is comprised of each nutrient necessary of human body. Milk has proteins that could be divided into two groups on the basis of water solubility. Casein has insoluble milk proteins and whey proteins are soluble proteins. Native In 10000 BC along with agricultural revolution, the domestication of animals also started for milk. Lactose intolerable people, Parkinson’s disease and allergic people should not consume it. Raw milk consumption results in stomach cramps, diarrhea and vomiting. High intake of raw milk cause hiccups, shwasa and respiratory ailments. Make a shake by mixing banana and other fruits. Prepare a rice pudding by adding raisins, milk, nutmeg and cinnamon. Mix unsweetened dark chocolate, milk and honey to make a hot chocolate. Milk is vital for making coffee, tea and milkshakes. It is used to make halwa, sheera etc. It is added in chocolate based desserts. It is also added to pastas and white sauce. 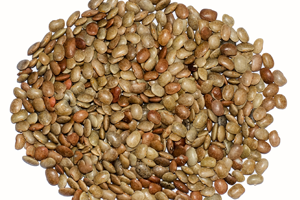 It is a dietary food for both adults and children. It is related with various health ailments. Finland is the highest consumer of milk whereas California is the highest producer of milk.